• Andrea Iannone to start from 3rd row. • Tiny margins separate riders on exciting qualifying day. Determined to place top two in Q1, Andrea Iannone managed the session excellently – using the first run to get his rhythm before pushing hard in the final run. This paid off as the Italian took more than a second out of the field and placed 1st. Iannone was aiming high in Q2, but as the clock ticked down he found himself 7th. However, he was a minuscule 0.317 seconds from pole and feels confident for tomorrow’s GP. 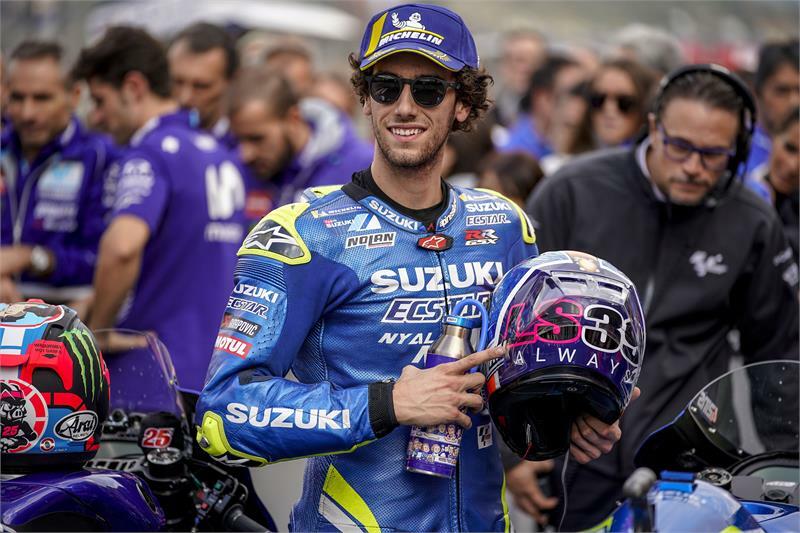 After suffering a second crash in FP4, Alex Rins entered Q2 a little shaken up, but the young Spaniard impressed on home turf as he fought back, putting in several quick laps and firmly placing himself on the front row of the grid, close to pole with 2nd place – his best ever MotoGP qualifying result.